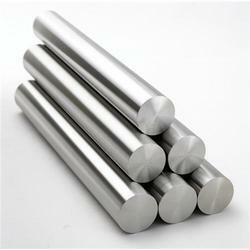 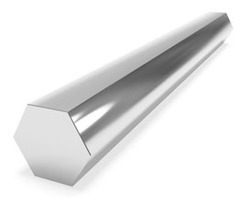 Providing you the best range of titanium bar, en 8 steel, alloy steel bar, brass bar and stainless steel hexagon bar with effective & timely delivery. 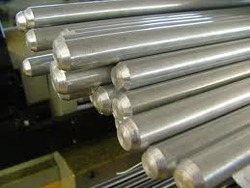 Extensively used for manufacturing aerospace structural components, medical & dental implants and chemical processing tanks, our range of Titanium Alloys is appreciated by clients across the nation. 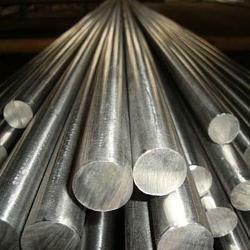 We ensure that the range is of high quality and procured from trusted vendors of the market. 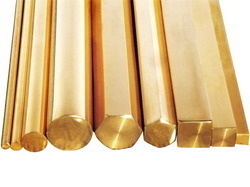 Our products are popular owing to their high ductility, resistance to oxidation and temperature change.